Welcome back to dHarmic Evolution podcast with me, James Kevin O’Connor, singer/songwriter, audio/video artist, and master storyteller. Let’s go to Missouri, USA, to hang out with Kimberly Faith! Kimberly Faith’s journey is one to behold. It’s taken her from teepees to practicing law to writing books and, of course, all the way to creating music! Her powerful candid stories are matched by her powerful singing and songwriting; a little rock n roll, a little country, a little honesty: all the makings of killer tracks! 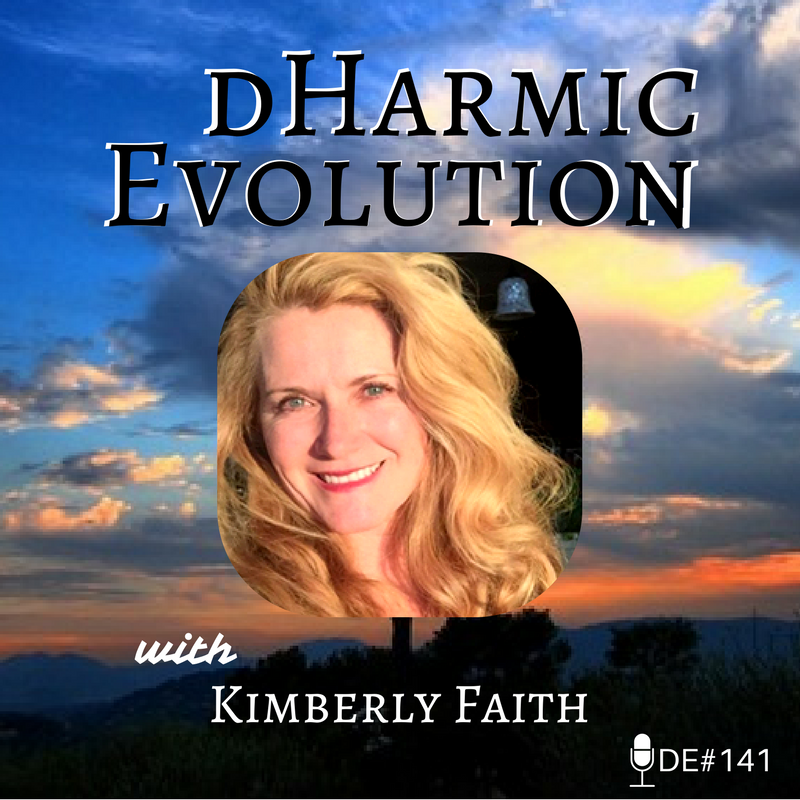 Check out the wild story of Kimberly Faith on this episode of dHarmic Evolution! -The early years and inspiration behind Kimberly’s musical journey!